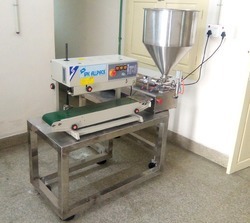 Providing you the best range of batter packing machine with effective & timely delivery. 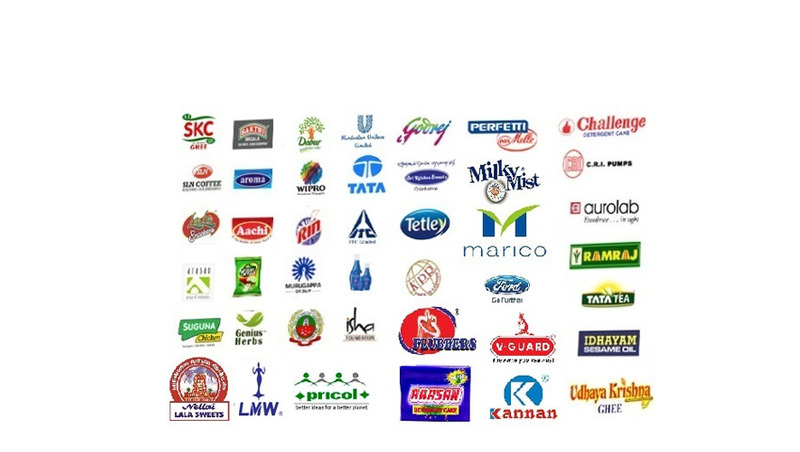 We are among the pioneers in the industry, engaged in manufacturing and supplying Dosa Pouch Packing Machine. These machines are designed by meticulous professionals using optimum quality materials and sophisticated technology. The offered machines are acknowledged for their short work cycles which help the customers to attain maximum operational efficiency. Product prices are negotiable for genuine customers.